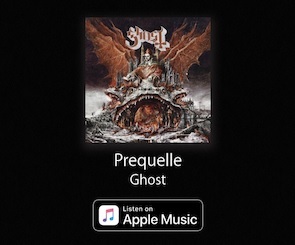 Recently released a synthwave remix of the song “Dance Macabre”, Ghost have now unveiled a music video for the original album track, taken out of Prequelle. Video shows us origins of a young Papa and how he met with the Sister Imperator. It basically takes me back to the all 80’s movies.